hd00:07The email icon is collected from particles. Internet space. 4k00:30Computer email concept 2d animation in simple outline style. 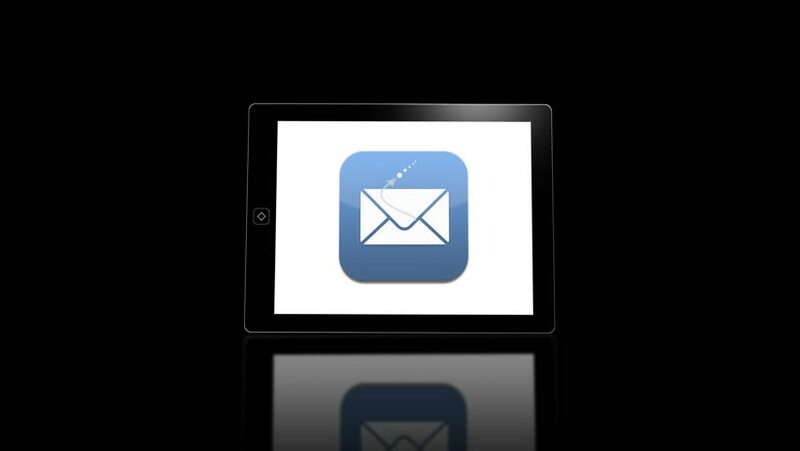 PC screen icon with mail notification for business newslette. Office mailing or social network app in 4k footage in Alpha channel mode.